Horror! 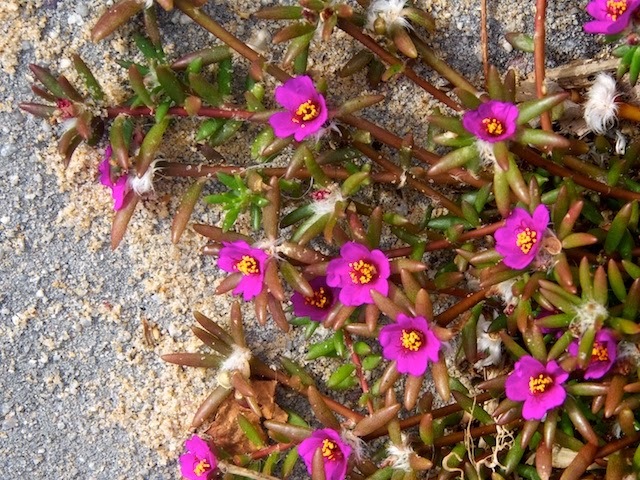 I'm too lazy to look up the actual name of this plant, but anything succulent is called Pigface isn't it? Perhaps this is Mini-Pigface. I shall find out I suppose and make a note!